promote as broad a spectrum as possible. 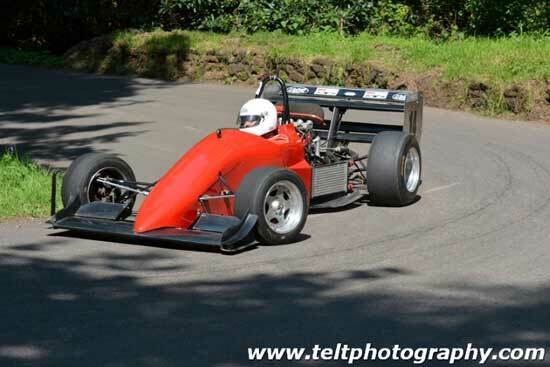 Formed in 1950, Torbay Motor Club currently has more than 200 members from all over the country.Promoting interest in motor sport in Torbay and the surrounding area. 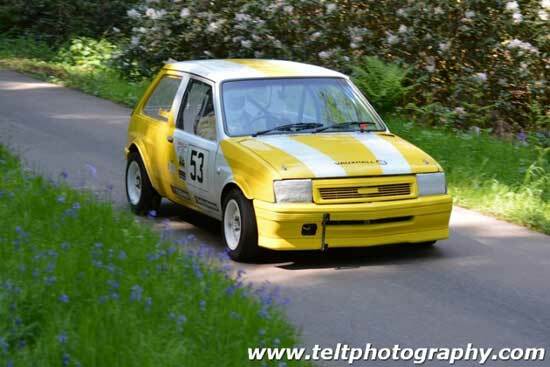 Our site’s on-line features allow you to join the club, save and amend your entry and commentary information, enter events and register as a marshal or photographer, making it easy for club members and all of you who compete in, marshal at, or help organise our events. 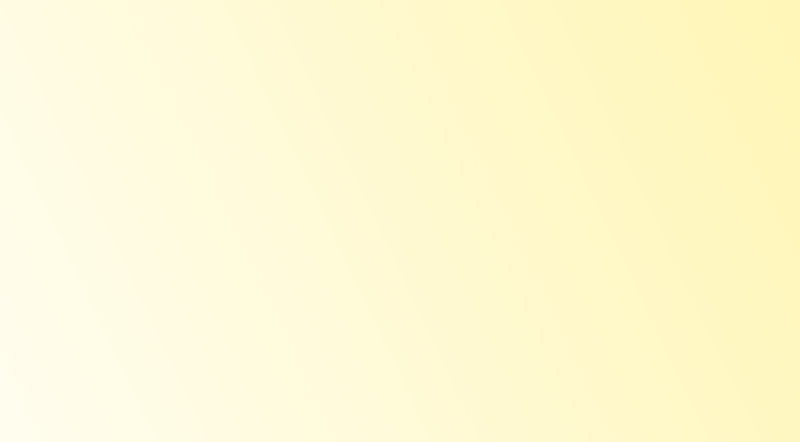 If you have any feedback on the site please send it to a committee member via the Contact page. We offer either single or joint membership. Single membership costs £15 per year, Joint membership £18 per year, running from 1st January through to 31st December. 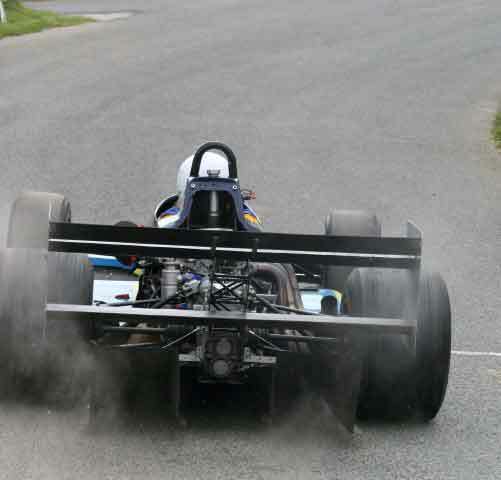 We organise and participate in a number of major motor sport events every year. 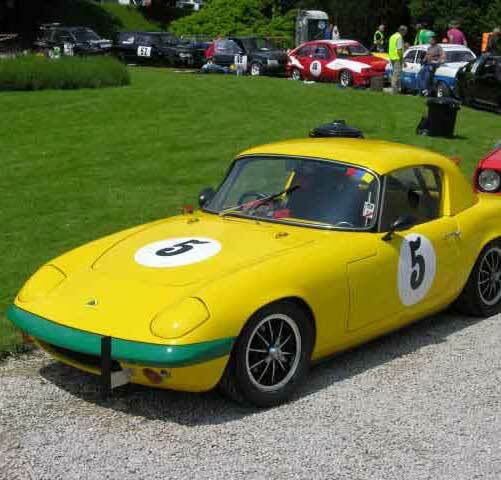 The club periodically runs other events, some designed to give the novice experience in motor sport. 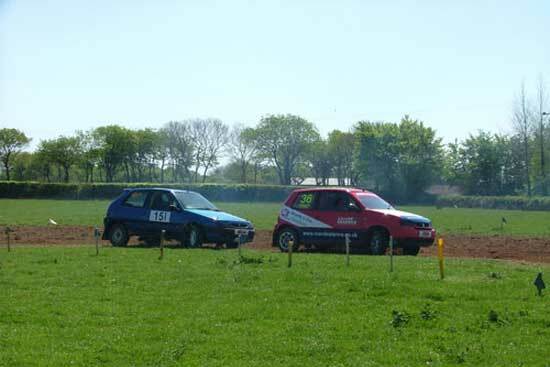 The Autumn Autocross, and this year’s Inter-Association Round, has unfortunately had to be postponed to the 14th and 15th October due to the condition of the venue! Formed in 1950, Torbay Motor Club exists to enable competitors, marshals, organisers and spectators to reach their goals in motor sport. We provide help to anyone starting in competition, from completing their MSA licence application to entering their first event, encourage and train members for official roles in the sport, provide information and advice, and promote events within Torbay and the surrounding area. 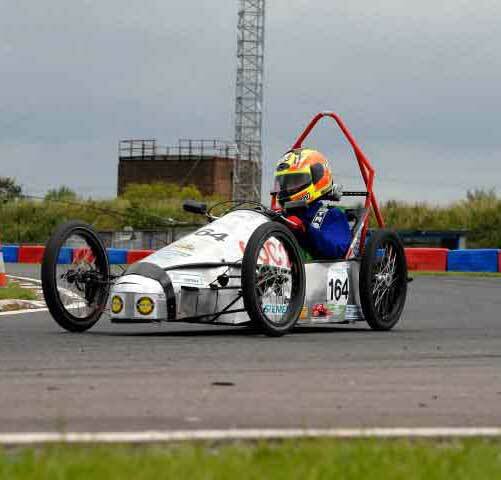 We run other events, such as Autosolos, which are ideal for newcomers to gain experience of motor sport competition. The club has members living across the UK, mostly in the South-West from Gloucestershire to Cornwall and we publish a monthly magazine - 'MissFire' – for members. This website, and our Facebook and Twitter accounts, keeps members informed of local, regional and national motor sport news and events. 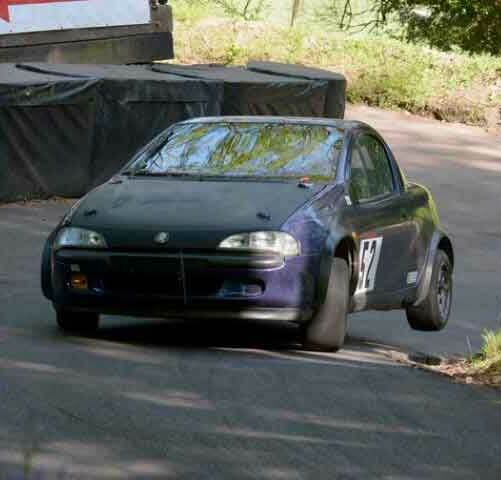 You will be equally well catered for whether you’re looking for a bit of fun in your road car (without risk of damaging it, or yourself) or you have a more ambitious outlook and a specialist competition vehicle. 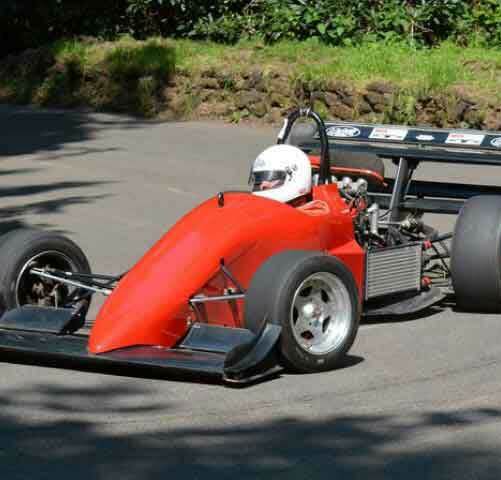 Club motor sport has many different forms, and costs vary accordingly, but our aim is to promote as broad a spectrum as possible, providing opportunities for all tastes and budgets. 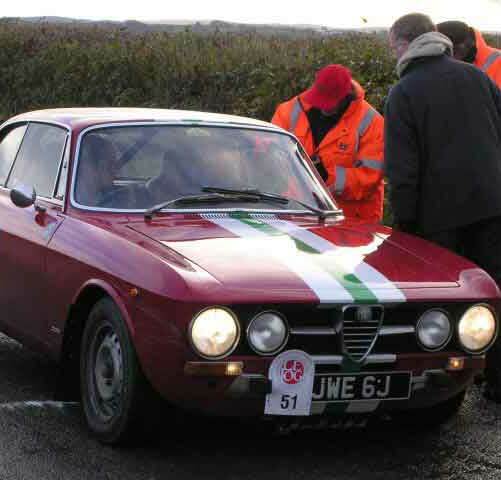 If you would just like to become more involved in motor sport in your area, please join the club and support events by marshalling or assisting with the running of our events.